Shawn McLean-Bergel is a leader in the architecture and interior design industry with over 20 years of experience creating award-winning commercial interiors for leading global companies such as Apple, Google, Pixar, YouTube, Electronic Arts, Del Monte, Deloitte, Nokia, KPMG, UBM, and the Vancouver International Airport. Her exceptional management skills, fresh design aesthetic, warm personal style, and attention to detail have earned Shawn the admiration of clients and peers alike. 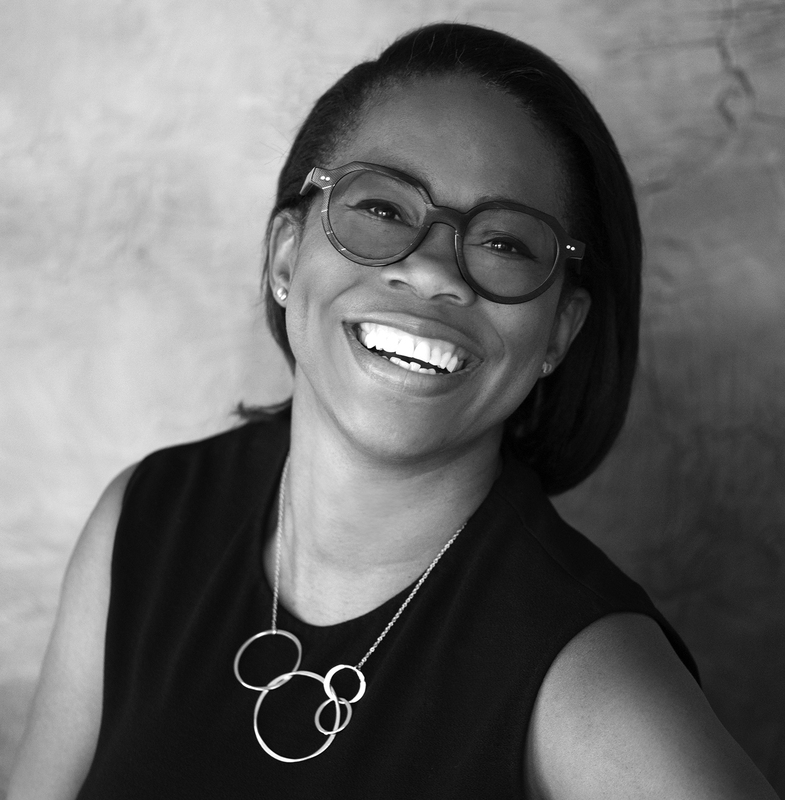 She served as President of the International Interior Design Association Northern California (IIDA NC) chapter from 2017-2018 and continues to actively advise the organization as a past-President. Shawn has also served as an IIDA NC Board Member for many years and is an NCIDQ Certified Interior Designer.